Of course! You absolutely can make software demo videos yourself. Many people and organisations do. 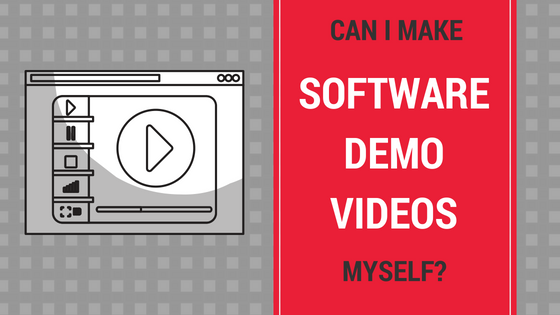 There are many software packages that you can use to make your own software demo videos for IT systems, Apps and platforms. For example, Camtasia Studio, Adobe Captivate, Screenflow. These video software packages tend to be marketed with messages like “Create videos quickly and easily”. However, in my opinion, it does take time to learn how to use the video software. These types of video software are jam packed with editing and production features. So making these videos “easily and quickly” doesn’t happen immediately. It didn’t for me. It is a steep learning curve. Have you created software demo videos before? Do you learn new software quickly? 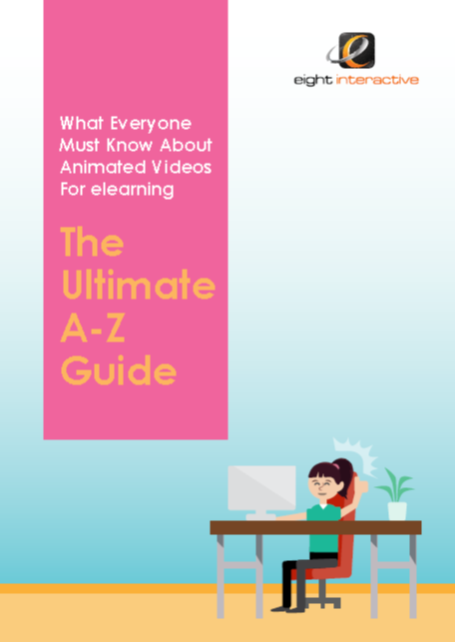 Have you really got the time to learn the video software? Do you actually want to learn the software or, do you just want to get high quality software demo videos created quickly? Is it worth investing that time learning the software when you may only need a few videos creating for your business? Do you have experience of writing video scripts for software demo? It’s a very different style of writing to writing for the screen or print. Do you have a strong eye for detail? In any video editing software you will have to be comfortable fine tuning and synchronising videos to the hundredth of a second! Can I make animated software videos myself?. Should I make software demo videos myself? If you’re serious about using on-boarding videos in your business, then I strongly advise using a professional video production company with a track record of producing high quality software demo videos. And you should definitely NOT be making your software demo video if you answered “No” to any of the above 7 questions. A DIY job could result in poor quality and frankly – a crap video where people do not learn effectively how to use your system.